When a dog is surgically desexed, their reproductive system is removed while they are under a general anaesthetic. Desexing of females (also known as spaying, or an ovariohysterectomy) involves removing the ovaries and uterus. Desexing of males (also known as castration or neutering) involves the removal of both testicles. In females, desexing your dog prevents unwanted pregnancies, and automatically stops their cycles and the associated bleeding and unwanted attention from male dogs that result in pregnancy. Castration in male dogs helps to reduce some behavioural related issues, like aggression problems and wandering instincts. Desexing your male dog is a protective measure against them becoming lost as it reduces their hormonal drive to stray from home in search of a mate. In addition, male urine can smell particularly strong and pungent, and desexing usually prevents this unpleasant odour. Greencross Vets highly recommends that you have your dog desexed. This will provide your dog with many health benefits and also prevent more unplanned puppies from ending up in animal shelters. While it is not a legal offence in the other Australian states, in the ACT and SA, it is mandatory for you to desex your dog by the time it is 6 months old. At what age should my dog be desexed? 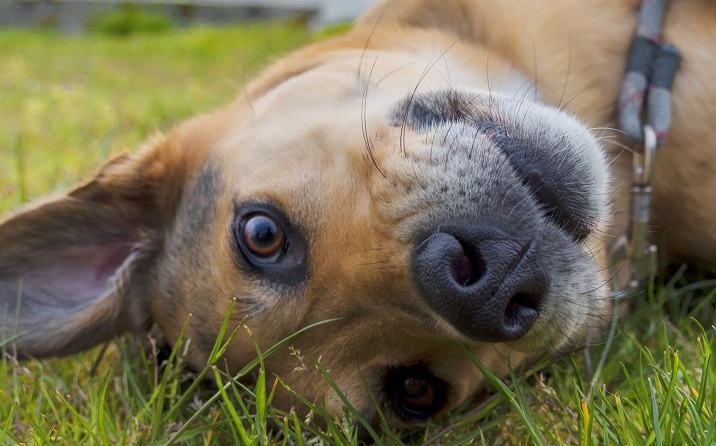 The right age for desexing your dog can vary depending on their breed and size. Historically, the recommended age for desexing a dog is six months. However, at Greencross Vets we know that each of our patients is unique. Our veterinary team will take into consideration everything that’s special about your dog before giving any recommendations. Apart from the Northern Territory, microchipping is legally required in Australia. This is a non-invasive, safe way of identifying your dog for life should they ever become lost. Now is a great time to consider microchipping (if not done already), since your dog is already under a general anaesthetic. We are often asked whether or not a pet parent should stay at home to care for a pet after surgery. Generally, pets make a speedy recovery after routine procedures, so staying at home with them is not necessary (as long as they have somewhere warm, comfortable, and clean to rest). However, if you are considering making special plans to be with your pet, we suggest you take the day after surgery off rather than the day of surgery. After dinner on the night before surgery, remember to withhold all food from your dog. Having an empty stomach when they are anaesthetised reduces the risk that your dog will vomit and aspirate this into their lungs. Please ensure water is present until they arrive at the clinic. Once your pet has been admitted to our ward, we will perform a health check, take some blood for the pre-anaesthetic blood test, and administer a sedative to help your pet relax. After surgery, your pet will recover in a warm, comfortable and quiet environment. Your pet will be treated as if they are our own. Not only will our veterinary nurse continue to monitor them throughout the recovery process, they will also give your pet the attention (and cuddles) they deserve. 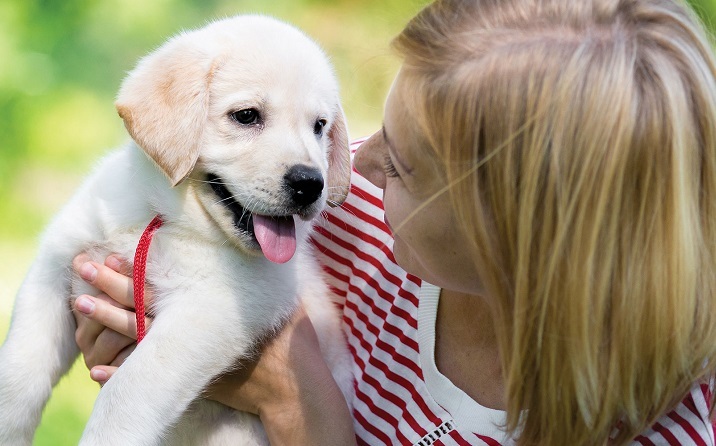 Vaccinations are vital to your puppy’s health. The diseases that vaccinations protect against are serious and often hard to treat, so prevention is key. Get your puppy’s vaccinations up to date now. Your pet’s recovery depends on the care you provide them. 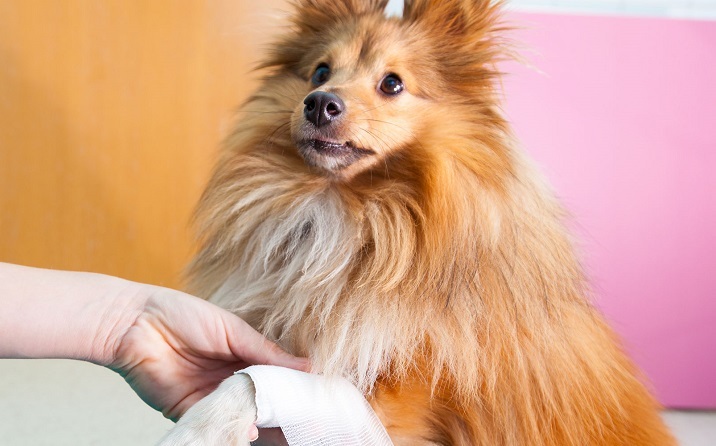 Follow this guide to ensure your pet receives the right aftercare and has a quick and comfortable healing process after their surgery. It is highly recommended that dogs and cats of all life stages receive two wellness health checks per year to ensure their health and for the early detection of diseases.